Our Specialty acts include dancers, stilt walkers, characature artists, fortunes telling, face painting, and a ventriloquist. We also feature themed characters for those special occasions, and much more. Why settle for anything less than the best? 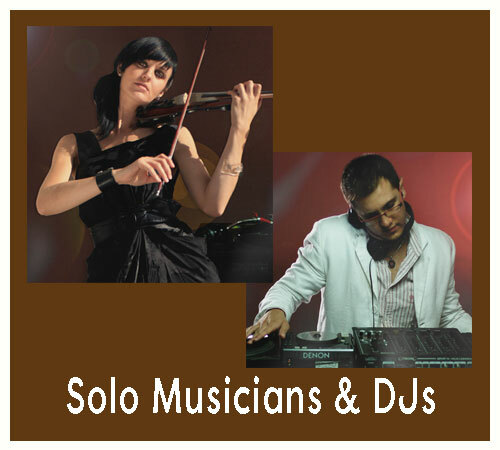 We provide some of the most experienced professional DJ's and musicians in Central Florida...Each entertainer has been carefully selected based on professionalism, skill, reliability and years of experience. Let us find the right musical entertainment for your next special event...your plans just got a lot easier! 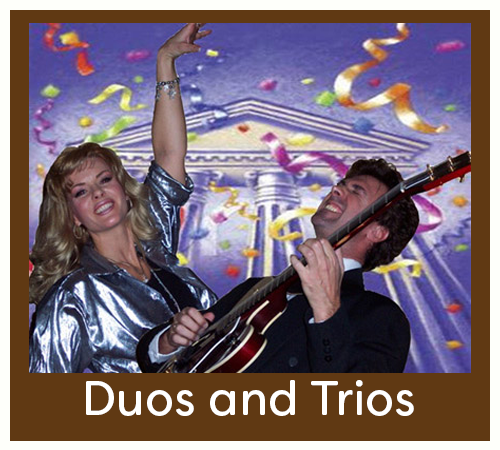 Duos and Trios include singers and musicians from genres from Jazz to Country. Whether you're looking for World music, Swing music from the "greatest generation", or "50's Doo Wop, you're in the right place. Our selections will dazzle, so click the button below. Bands! Whatever you're looking for, we have the band! From Big Band to Country, Jazz, Rock, and Dixieland, we have it all. Looking for LIVE Karoke? We have you covered! 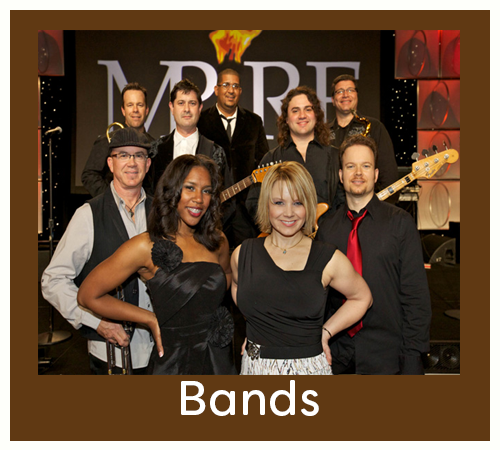 Click the button below to find the band that fits your event! Stage Shows! Absolutely! We'll take you from Hawaii to Japan. From the Delta, to the Jersey Shore, From Vegas to Liverpool. 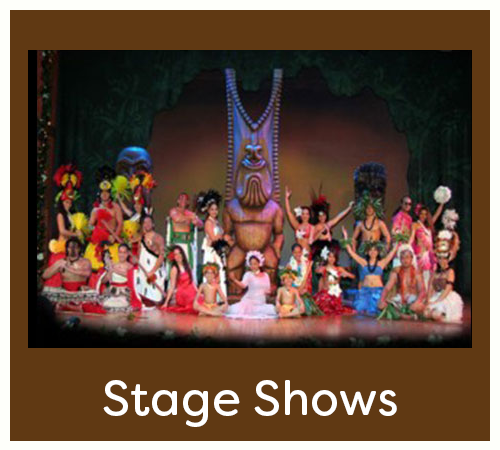 If your event calls for a stage show, you've come to the right place. Click the Talent button below to find out more!